It was at Kurow in January 1995 that I first experience rural practice. 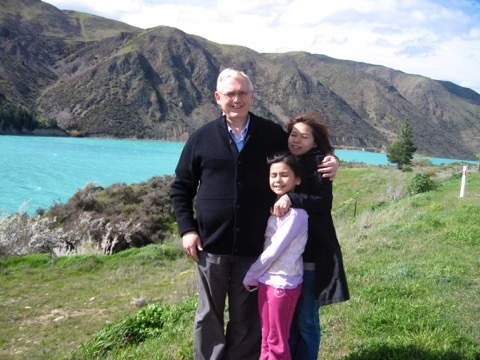 I did a locum for Dr John Chambers, who was the Kurow GP at that time. Rural practice has been a passion for me since that date. I have worked for over 15 years at a rural practice in Te Karaka, held the Rural Portfolio on the RNZCGP Executive and worked on the international Wonca Working Party on Rural Practice. Back in 1995, I little realized that I would have the opportunity to come back and work at Kurow. Some places cast a magical spell on you and I have always wanted to come back to Kurow. We have spent the last few days on a family visit to Kurow before we move here in the New Year.